Silvio Piola, a forward whose career tally of 364 goals between 1930 and 1954 remains the most scored by any professional player in the history of football in Italy, was born on this day in 1913 in Robbio Lomellina, a small town about 50km (31 miles) southwest of Milan. Of those goals, 274 were scored in Serie A and 30 for the Italian national team, with whom he was a World Cup winner in 1938, scoring twice in the final against Hungary. No other player has scored so many goals in the top flight of Italian football and only two others - Gigi Riva and Giuseppe Meazza - have scored more while wearing the azzurri shirt. Other records still held by Piola include all-time highest Serie A goalscorer for three different clubs - his hometown club Pro Vercelli, Lazio, and Novara - and one of only two players to have scored six goals in a single match. 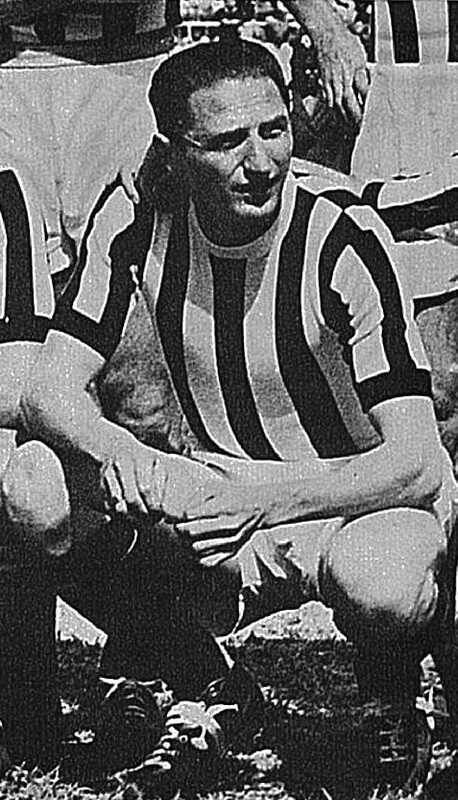 Until recently, Piola held a unique double record of being both the youngest player to score two goals in a Serie A match and the oldest, having scored twice for Pro Vercelli in a 5-4 win away to Alessandria in 1931 when he was 17 years and 104 days and twice for Novara against Lazio in a match in 1953, at the age of 39 years and 127 days. years at the Rome club, is fourth from the left on the back row. The latter was overtaken by Roma’s Francesco Totti, who was 39 years and 210 days when he came off the bench to score twice against Torino in April 2016, while the former record fell in September last year, when Pietro Pellegri of Genoa scored twice in a 3-2 defeat to Lazio at the age of 16 and 184 days. Totti is one of only eight players in Italian football history to have scored more than 300 career goals and one of only a few in recent times to come anywhere near Piola’s tally. The next closest to Piola’s 364 is Alessandro Del Piero, who finished on 346, ahead of Meazza (338) and Luca Toni (322). Totti, who retired in 2017, hung up his boots on 316, two behind Roberto Baggio. 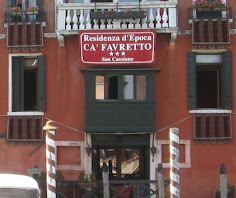 Piolo’s father, Giuseppe, was a textile merchant but there was football in the family. His older brother, Serafino, might have played professionally had a vision defect not forced him to abandon his ambitions. 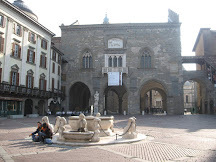 His mother, Emilia, was the brother of the Pro Vercelli goalkeeper, Giuseppe Cavana, and he had a cousin, Paolino, who played for Novara and Pro Patria. for Juventus after the war. Silvio was born in Robbio Lomellina only because his parents had temporarily moved there for business reasons. 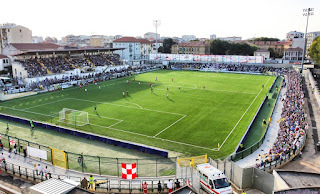 They returned to Vercelli in 1914. He made his debut for Pro Vercelli in 1930 at the age of 17 and scored 13 goals in his first Serie A season, his first coming against Lazio, the club he would join in 1934, having scored 51 in 127 games for his home-town club. 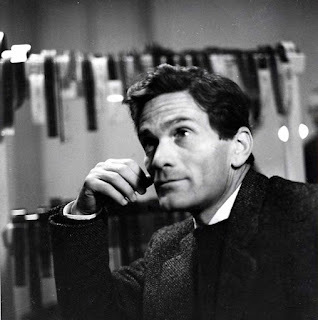 Piola did not particularly want to leave his family in the north of Italy but Lazio, who had the support of two very prominent Fascists in Giovanni Marinelli, the party secretary, and General Giorgio Vaccaro, were very persuasive, offering the club 300,000 lire and Piola himself a salary of 6,000 lire per month, rising after a year to an eye-watering 38,000 lire per month, as well as the chance to meet his national service obligation with an office job at the Ministry of Foreign Affairs. 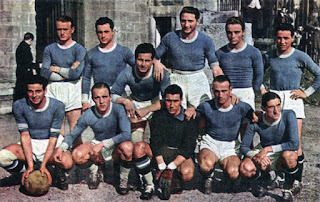 Their end game, apart from bringing success to Lazio, was to groom Piola as Italy’s main striker for the 1938 World Cup in France. 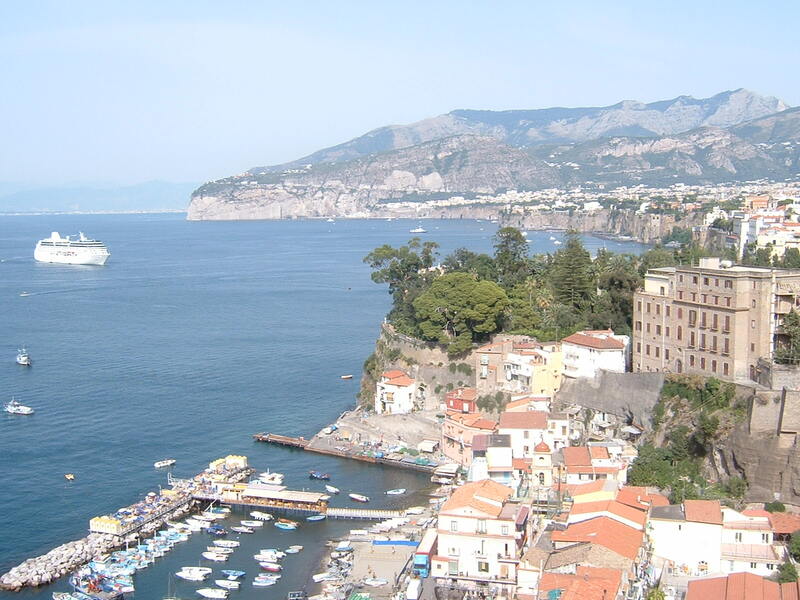 It was all head-spinning stuff for Piola, a modest man who preferred to spend his leisure time hunting and fishing in the company of his dog and had no interest in the temptations offered by living in Rome. He used to travel to Pro Vercelli games by bus but suddenly had a luxury home in the Flaminio district with the services of a driver to take him to training. Nonetheless, his professional focus remained intact. In nine seasons at Lazio, he scored 143 Serie A goals in just 227 appearances. 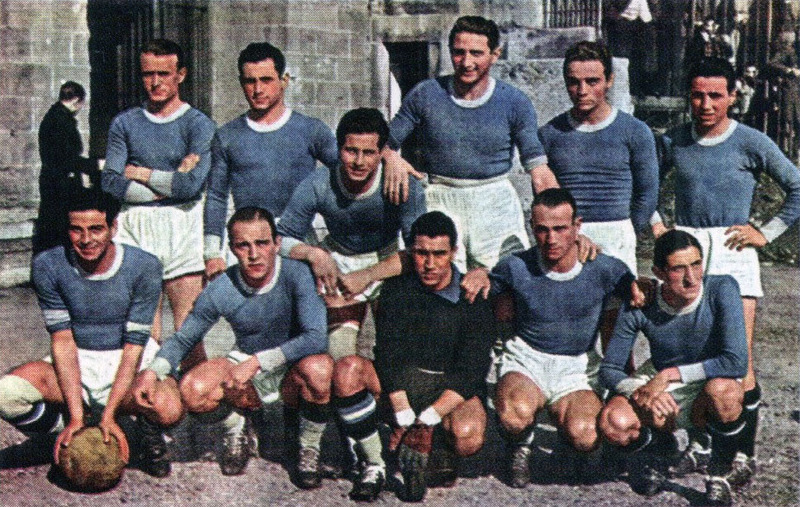 After leaving Lazio, he spent 1944 at Torino, where he scored 27 goals in just 23 games in the wartime football league. From 1945 to 1947, Piola played for Juventus, before moving to Novara, where he stayed for seven more seasons. He and his girlfriend Alda were married in July 1948 and had two children, Dario, who played in goal for Pro Vercelli before becoming a lawyer and politician, and Paola, a psychologist. A great-grandson, Alonso - born in 1979, of Brazilian nationality - played as a striker in Italy, Switzerland and South America. 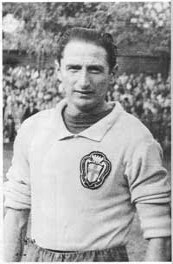 Piola’s international career began with a goalscoring debut against Austria in March 1935. He went on to play 34 games for Italy and score 30 goals between 1935–1952, a tally that would surely have been greater if not for the interruption caused by the Second World War. He captained the national side from 1940 until 1947. His last international appearance was in 1952, when Italy drew 1–1 with England. After his retirement as a player in 1954, Piola had a brief career as a coach before taking a job with the Italian Football Federation, where he stayed for 10 years before returning to Vercelli. He died in a nursing home in 1996 at the age of 83, after being affected by Alzheimer's disease. 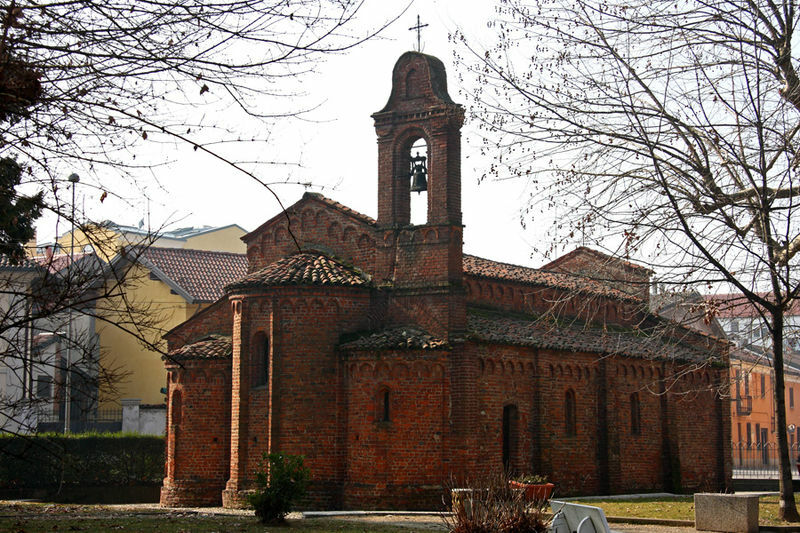 His body was laid to rest in the family chapel in the monumental cemetery of Billiemme, in Vercelli. The small town of Robbio Lomellina, where Silvio Piola was born, has been a settlement since Neolithic times. Its features include a castle restored in the 18th century, having originally been constructed in the 14th century on the site of a fortress that was probably built in the 11th century. The structure is in a park open to the public. 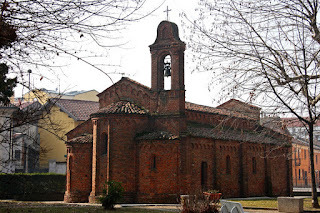 Look out also for the 13th century Romanesque church of San Pietro, which contains 16th-century frescoes attributed to Tommasino da Mortara. Vercelli is a city of around 46,500 inhabitants some 85km (53 miles) west of Milan and about 75km (46 miles) northeast of Turin. 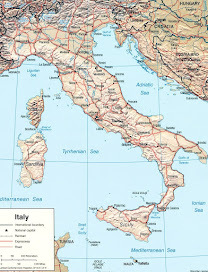 It is reckoned to be built on the site of one of the oldest settlements in Italy, dating back to 600BC, and was home to the world's first publicly-funded university, which was opened in 1228 but folded in 1372. 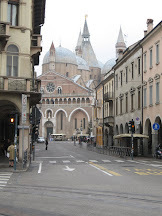 The Basilica of Sant'Andrea is regarded as one of the most beautiful and best-preserved Romanesque buildings in Italy. 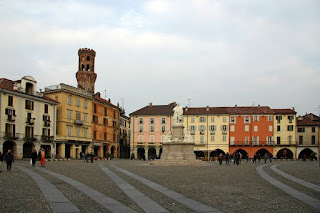 Since the 15th century, Vercelli has been at the centre of Italy’s rice production industry, with many of the surrounding fields in the vast Po plain submerged under water during the summer months. Was Roberto Baggio Italy's greatest player?